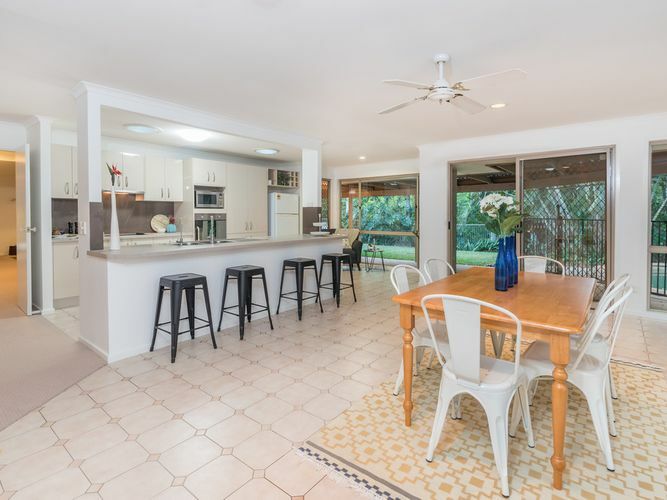 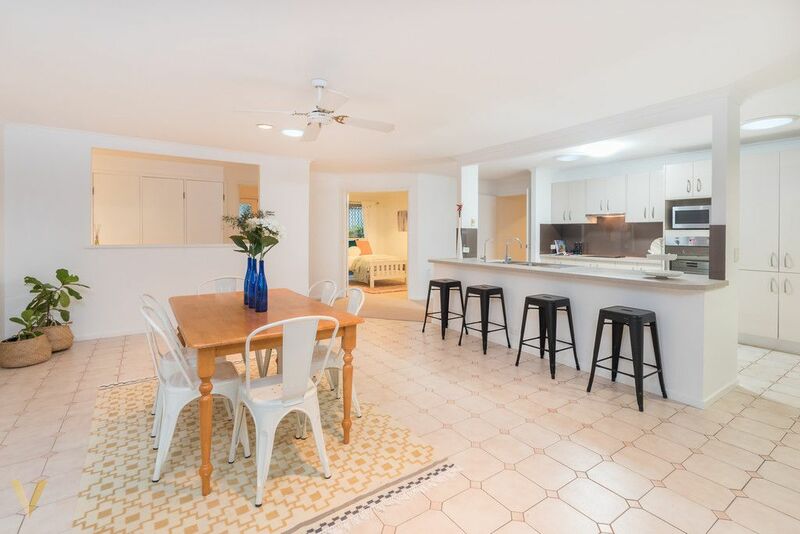 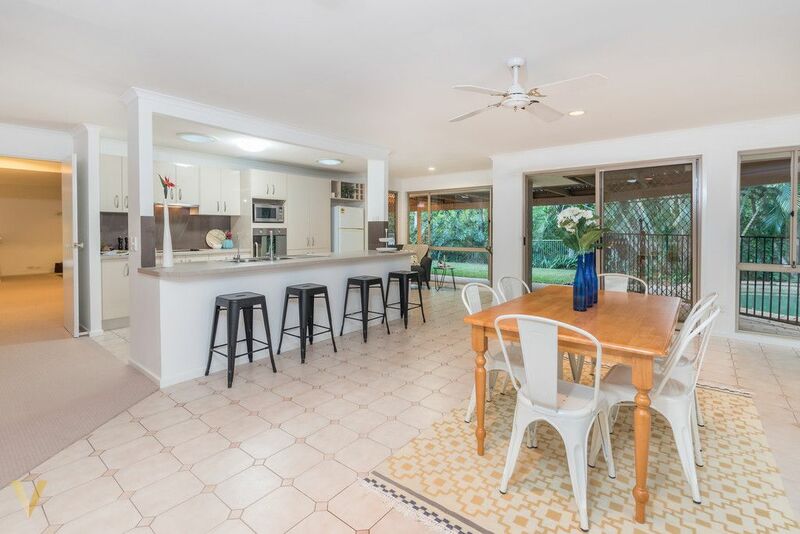 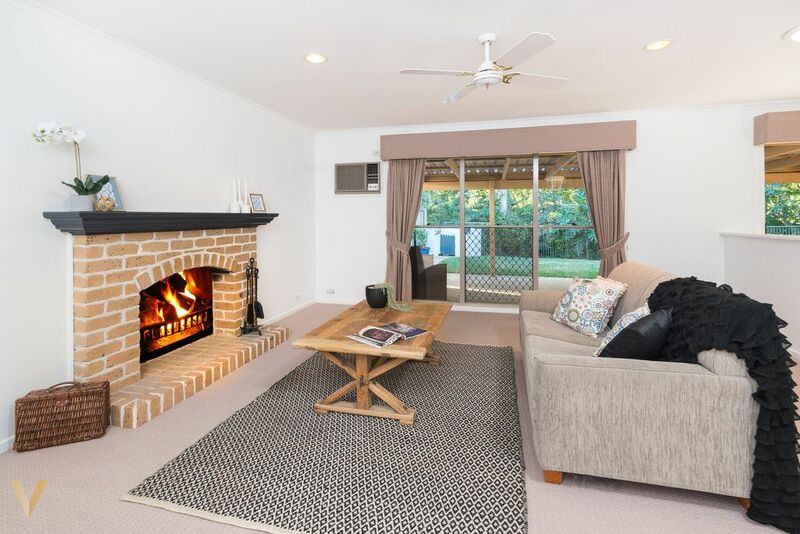 Peacefully positioned on a quiet cul-de-sac within a highly sought-after location of Fig Tree Pocket, is this perfect, freshly refurbished family home set on 892sqm block. 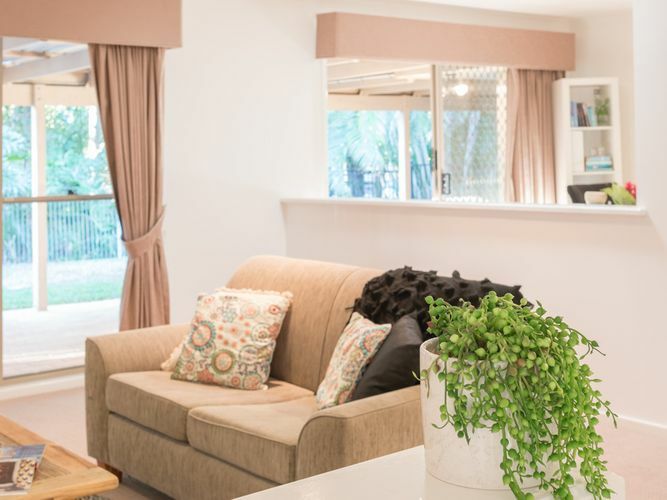 As soon as you enter you will notice immediately that this home has been designed with family living and separation, kept in mind. 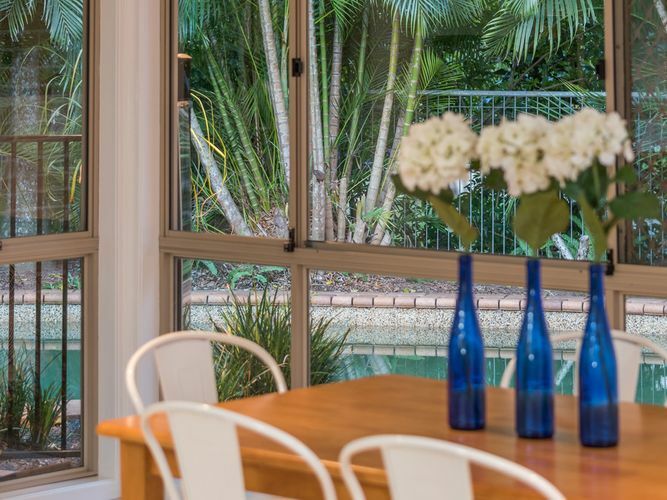 Featuring multiple, refurbished interiors which seamlessly move outdoors. 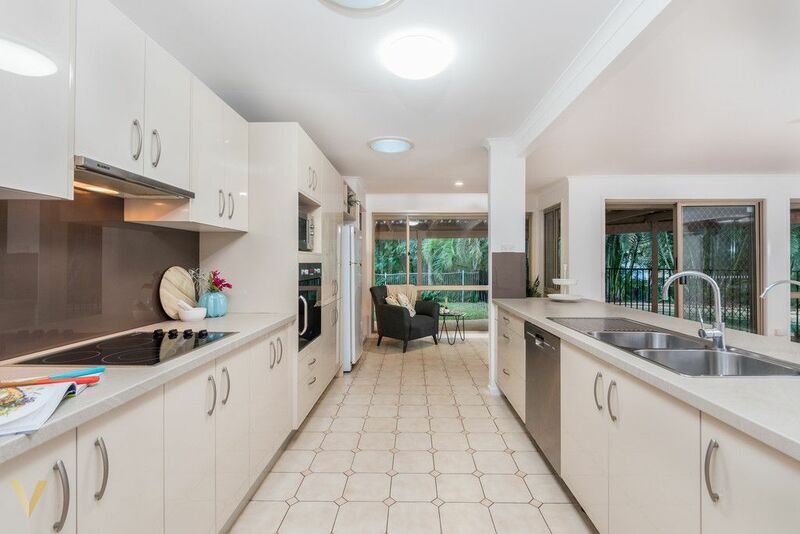 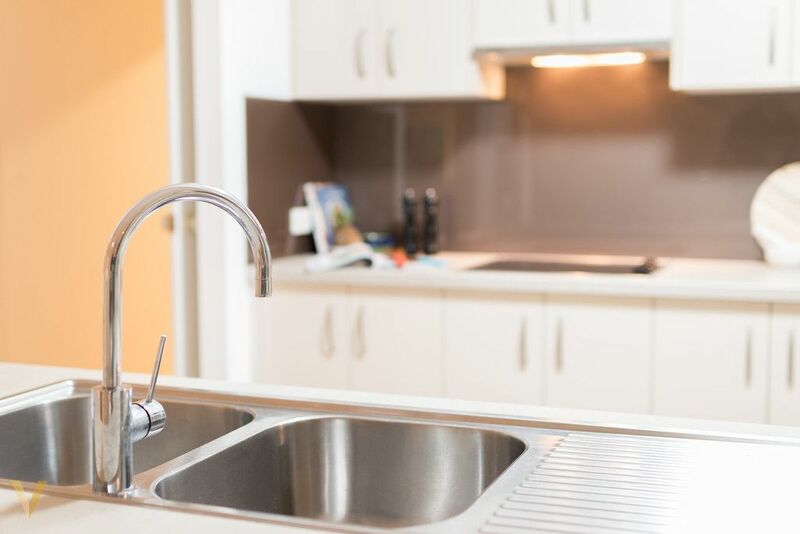 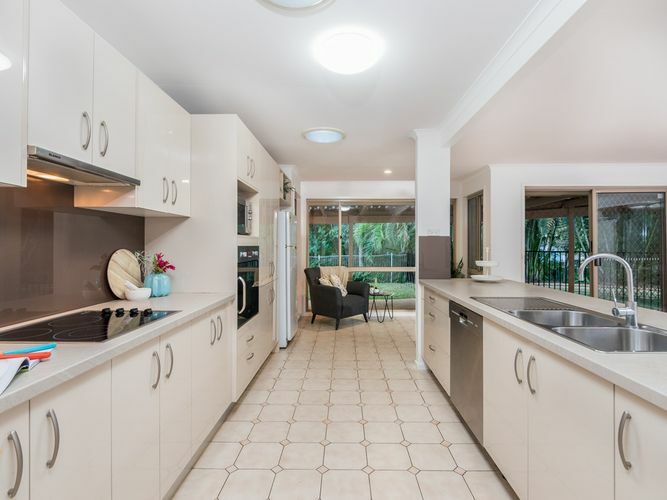 The modern open plan kitchen has classic neutral tones, offering stainless steel appliances, Blanco electric stove, and excellent bench space and storage capacity. 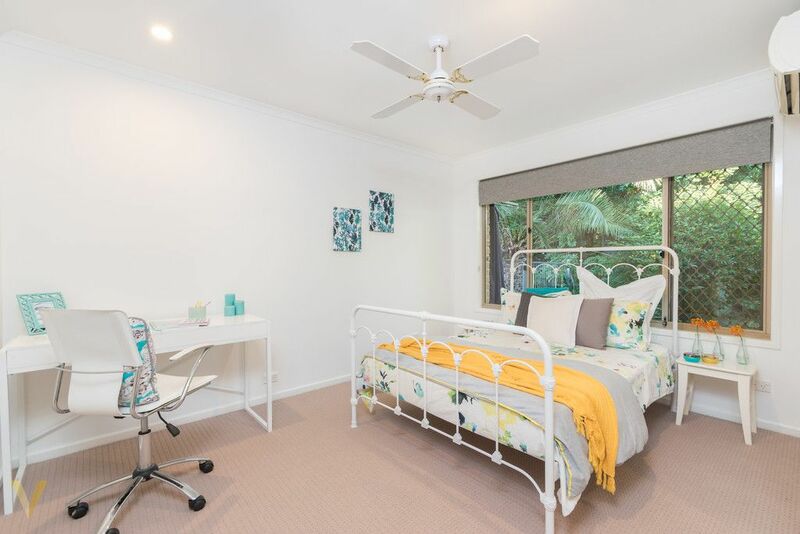 The three bedrooms are cleverly positioned away from the master suite and are serviced by the main bathroom and separate toilet. 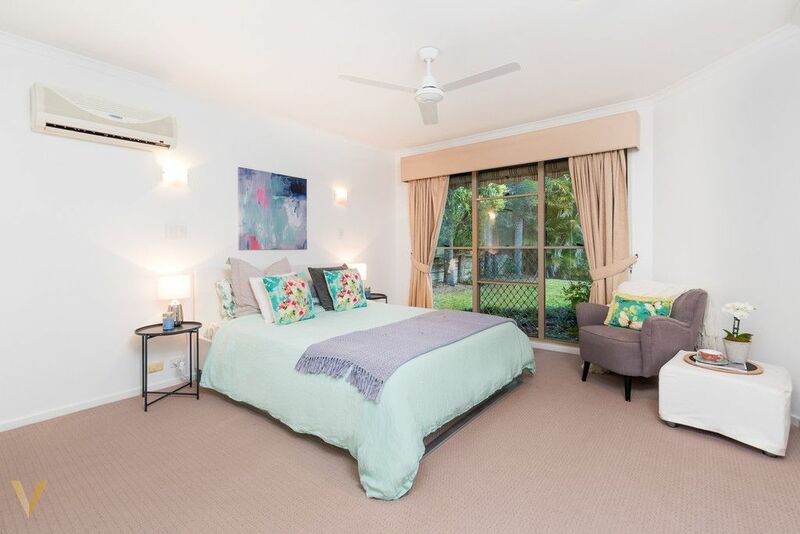 The oversized master bedroom has access to a large ensuite with spa bath and walk-in wardrobe. 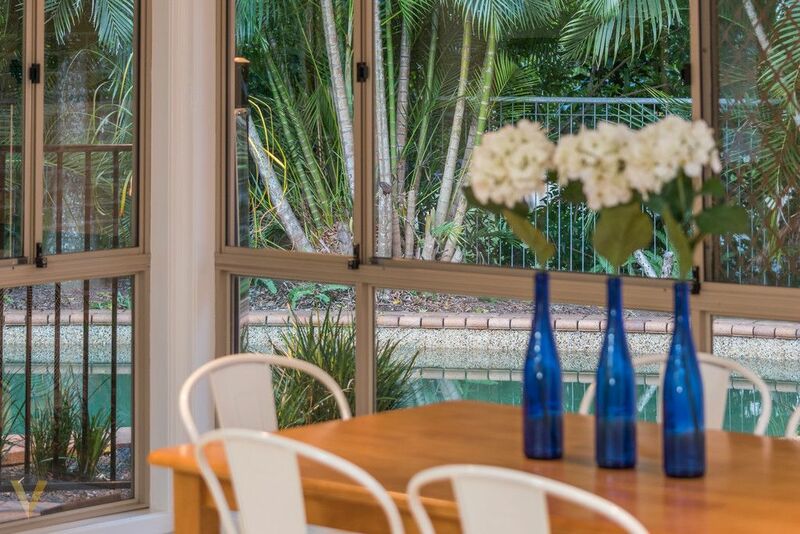 Entertain all year round with each living area dedicated to individual purposes. 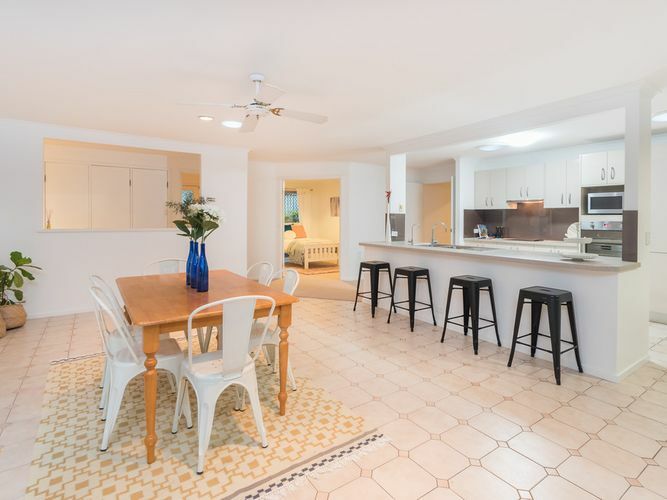 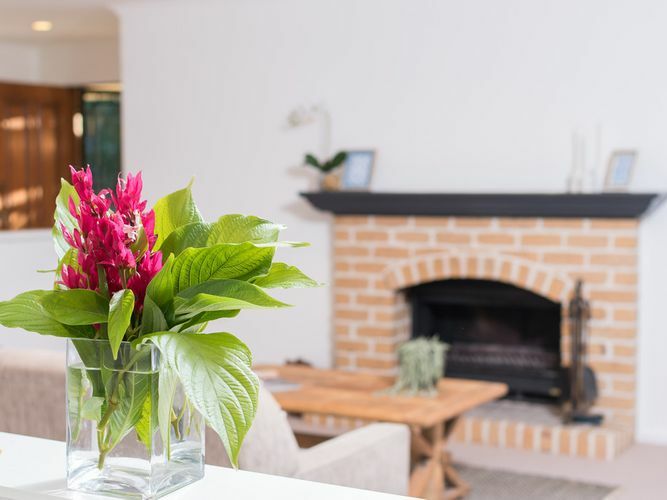 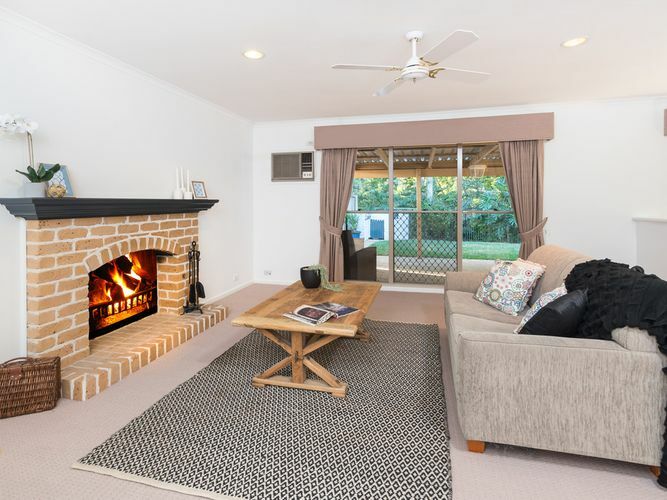 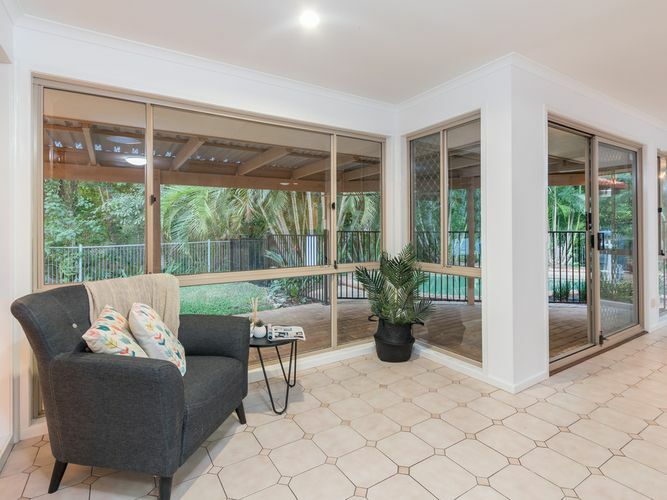 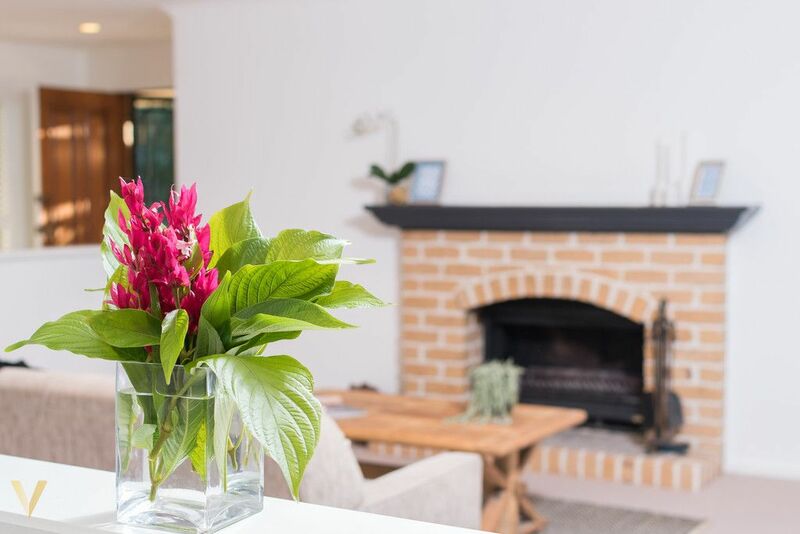 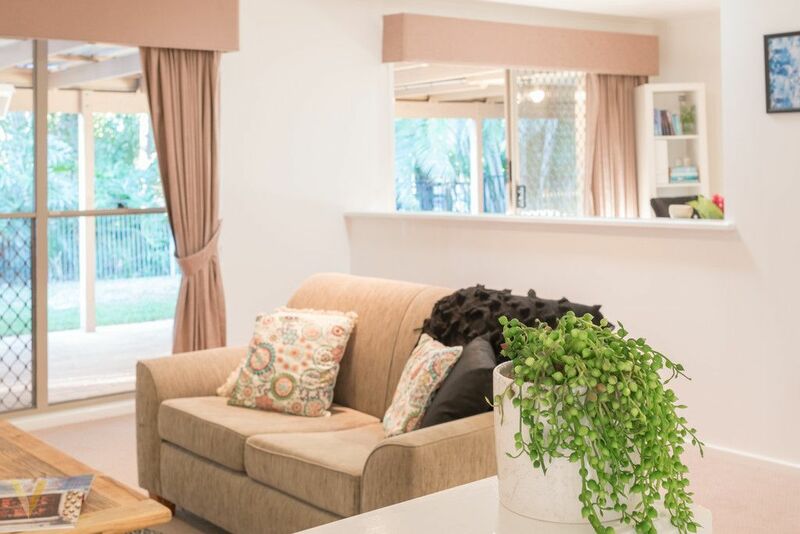 Snuggle up in front of the fireplace in the lounge room; have a Sunday BBQ on the patio overlooking the kids play in the yard or pool; or simply have casual dining whilst watching TV in the family room. 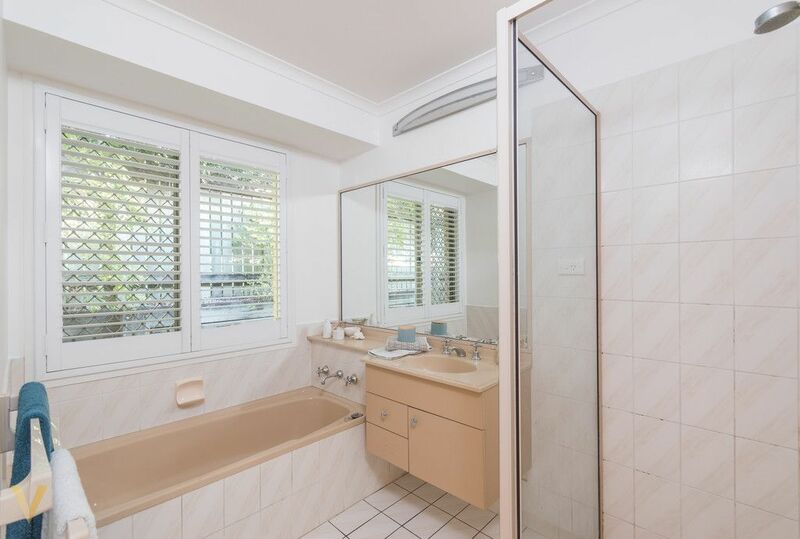 The choices are endless. 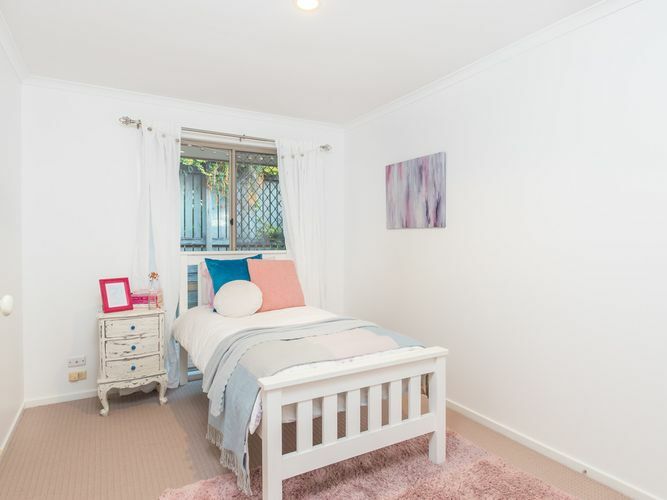 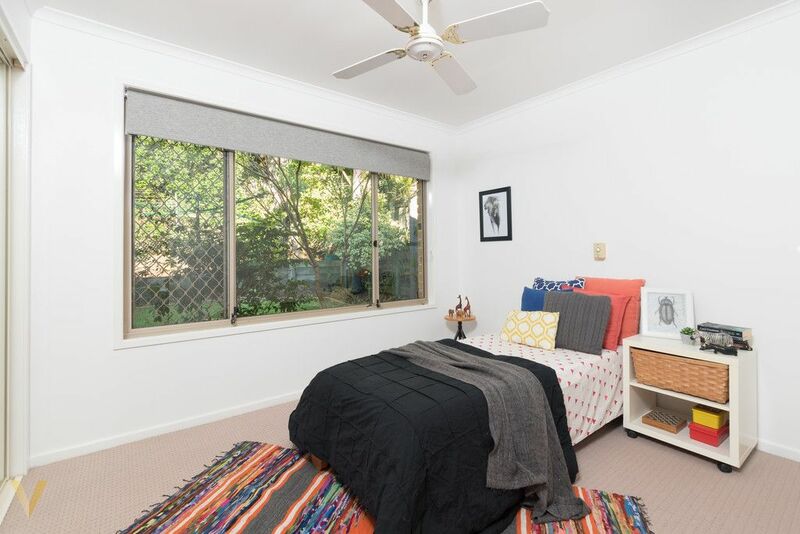 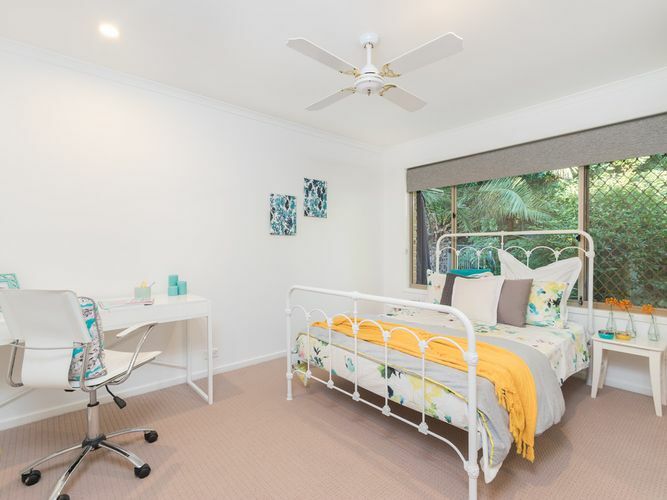 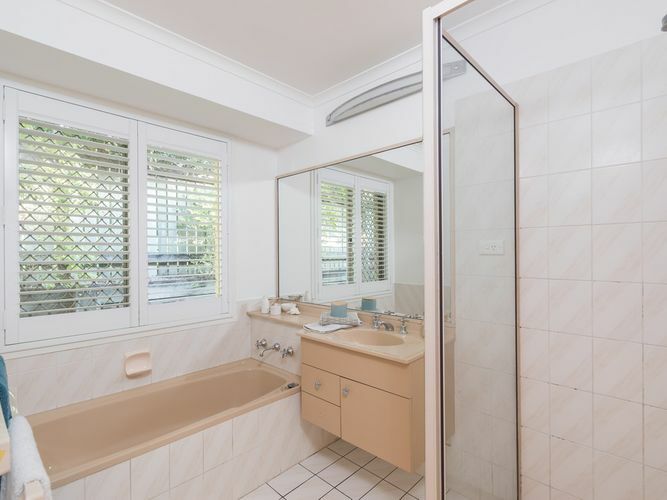 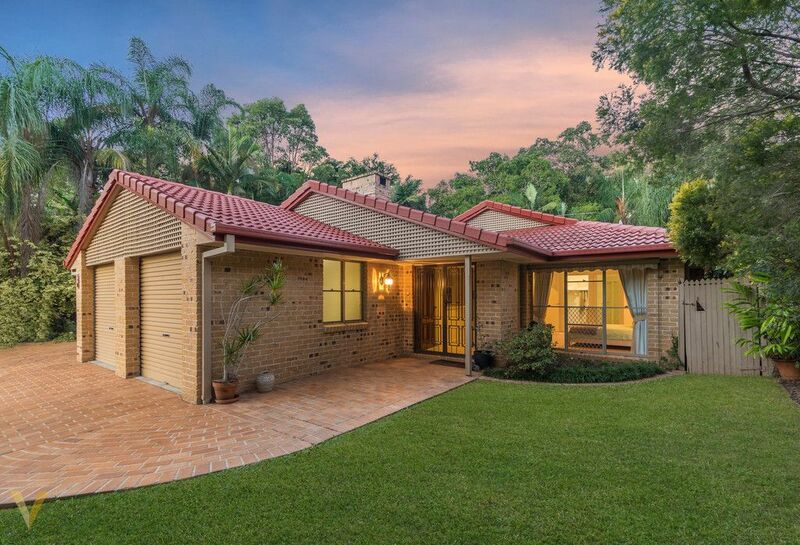 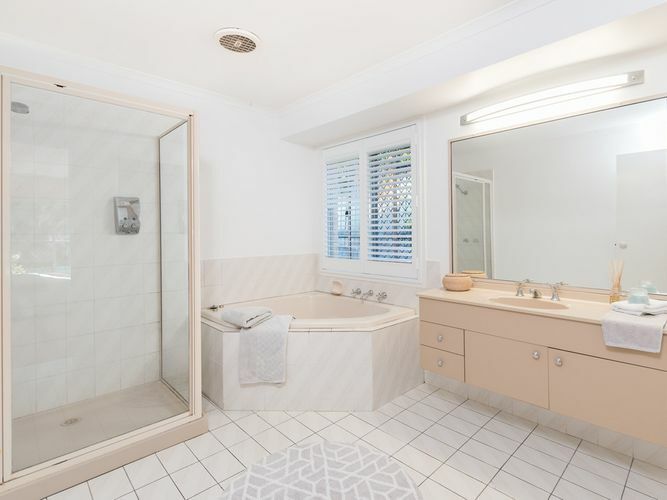 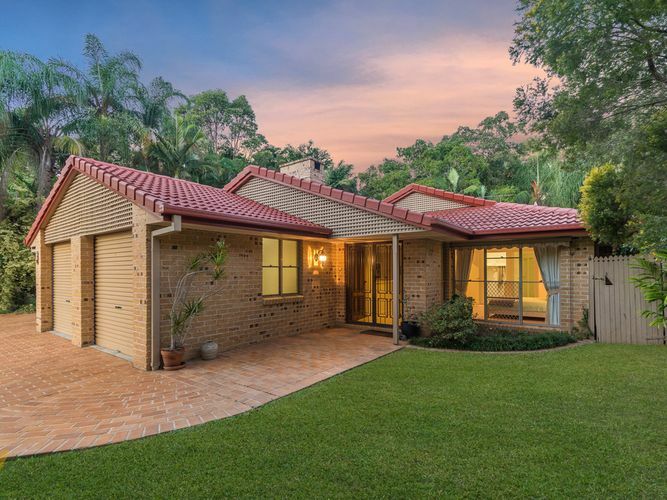 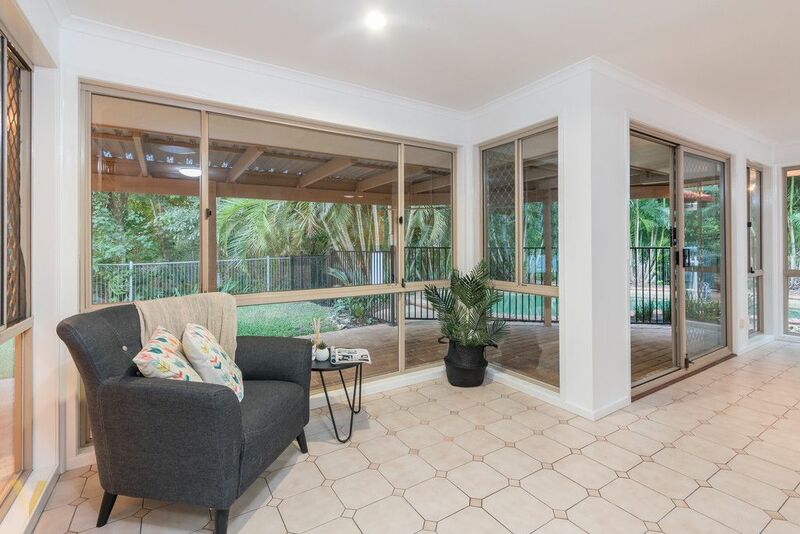 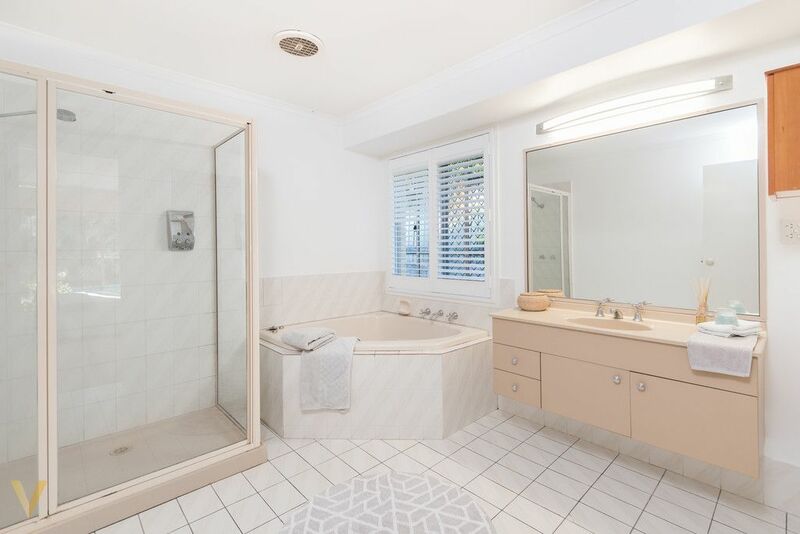 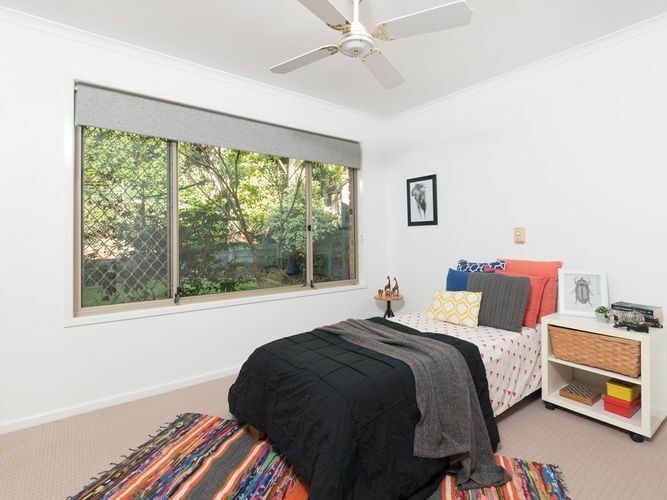 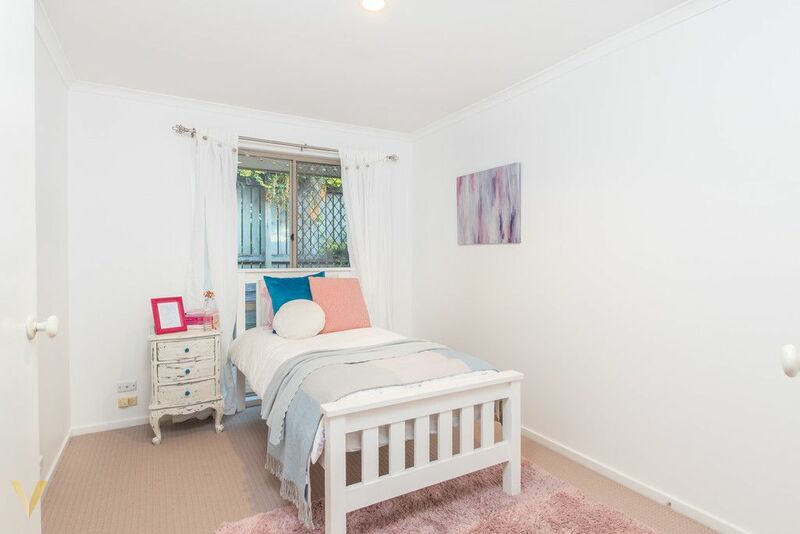 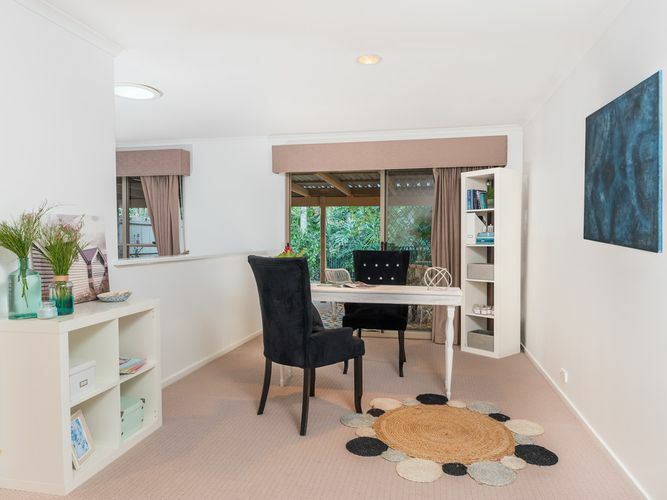 This home is positioned in a family friendly neighbourhood within the Kenmore South State School and Kenmore State High catchment areas, plus easy access to a selection of high performing private schools. 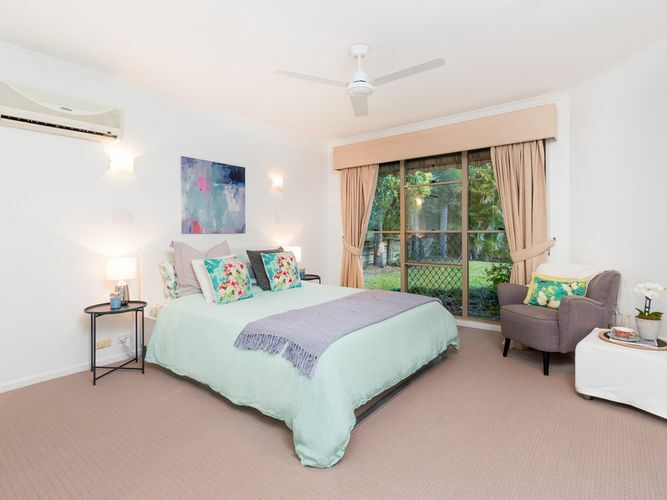 Centrally located in a leafy street 19 Vakuta Street is also within walking distance to public transport, parks and peaceful river walks. 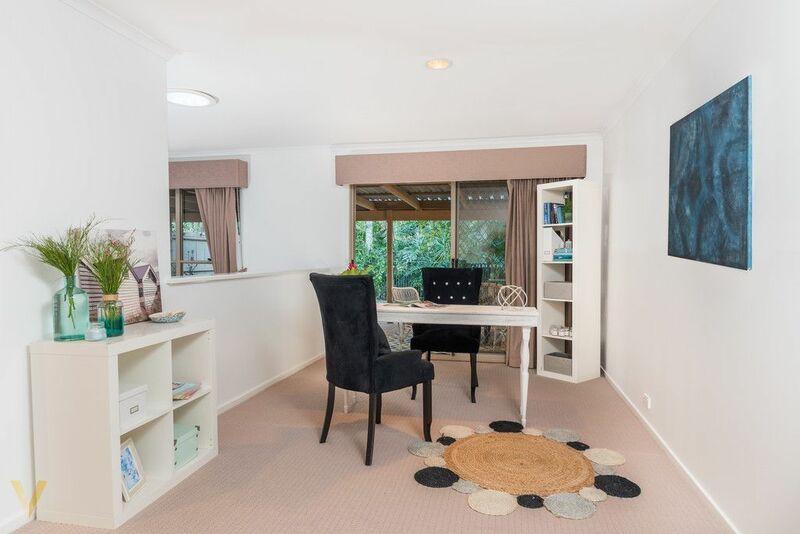 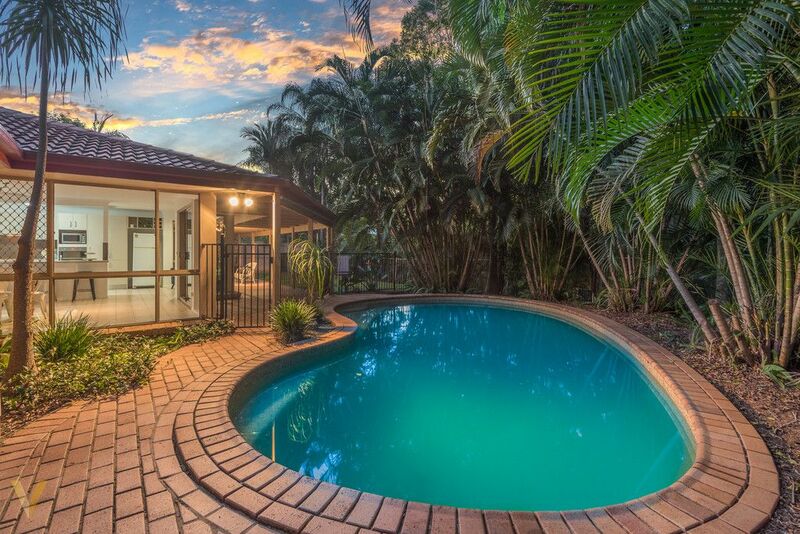 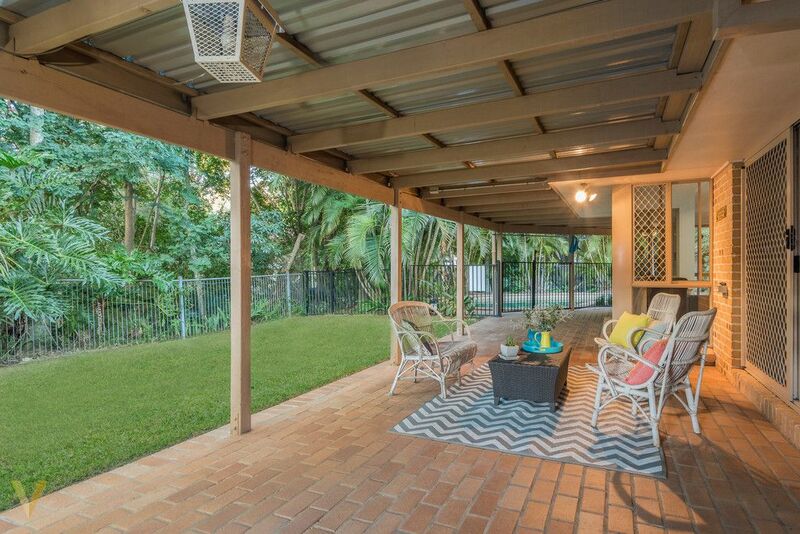 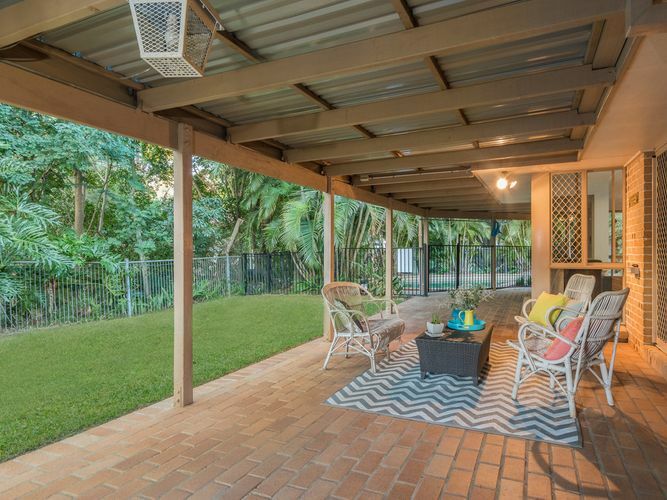 A quick 7 minute drive to Indooroopilly Shoppingtown and a convenience 10km (approx.) 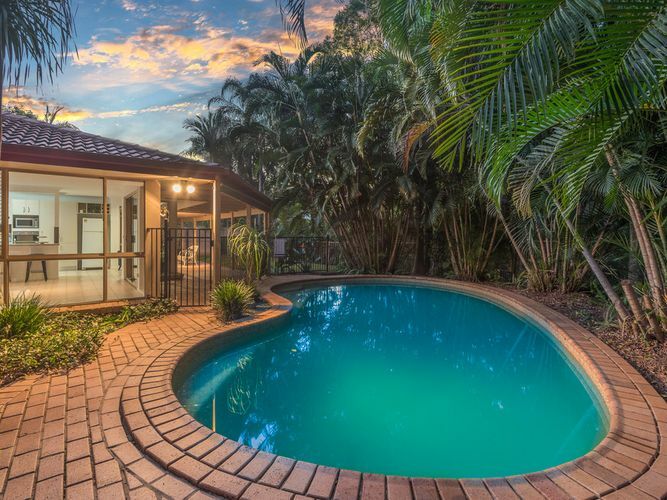 to the Brisbane CBD.